Will Shaw, Lead of PNNL's Wind Energy Program, was invited to serve a three-year term on the National Center for Atmospheric Research's Observing Facilities Assessment Panel. The role of the panel is to review the technical content of applications submitted to use National Science Foundation's Lower Atmosphere Observing Facilities and advise on operational and technical aspects of facility support. The panel comprises about 20 atmospheric science experts from research and academia, including the National Oceanic and Atmospheric Administration, the University of Washington, and the Massachusetts Institute of Technology. Shaw's areas of expertise on the panel include atmospheric boundary layers in complex terrain, turbulence, and mesoscale atmospheric circulations. 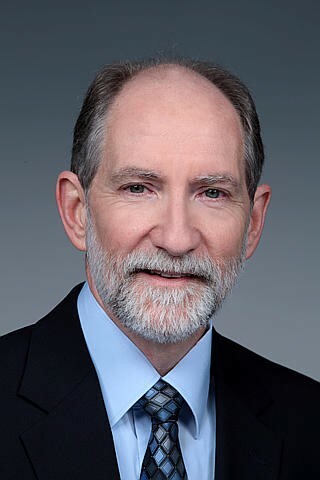 Shaw, who joined PNNL in 1990, also serves as the national laboratory representative for atmospheric sciences on the Executive Management Committee of DOE’s Atmosphere to Electrons Initiative, and he represents DOE’s national laboratories on the second Wind Forecast Improvement Project steering committee. Shaw's term runs through Fall 2020.